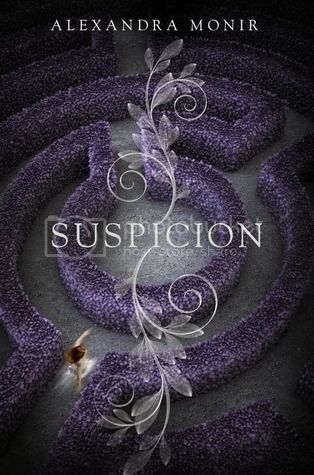 Suspicion has a great cover indeed. Great stack of books this week. I hope you enjoy your new books. 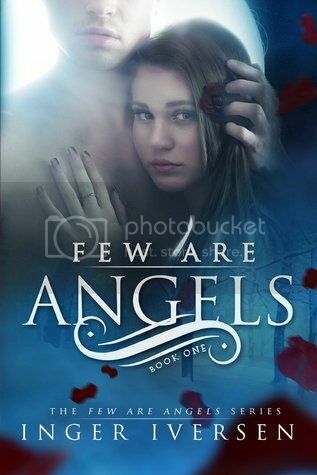 I do love that cover! Thanks for stopping by! Polaris and Suspicion are two I'm really excited about. I've been looking at the False Memory books for a while but haven't gotten a chance to read them. Enjoy your books! 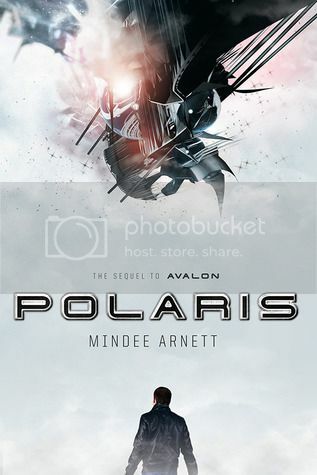 I cannot wait to jump into Polaris! I loved Avalon so much! The False Memory books are fantastic! You should read them! Thanks for stopping by, Michelle! Isn't it pretty! I couldn't resist taking Polaris! I loved the first book so much! And I read it as an ARC as well, so it was SO long ago I feel like I've been waiting forever! Thanks for stopping by! These all look great, especially Polaris and False Future. So glad you got Polaris and Suspicion! I also got Suspicion, and I have an ARC of Polaris. Harper's covers are amazing! 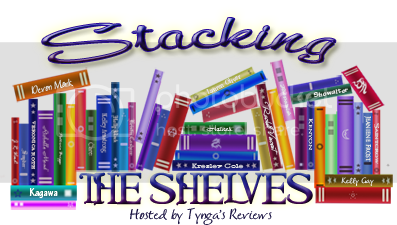 I hope you enjoy all of your new books! I am super excited about Polaris! Thanks for stopping by. Not heard of any of those, enjoy your reads.